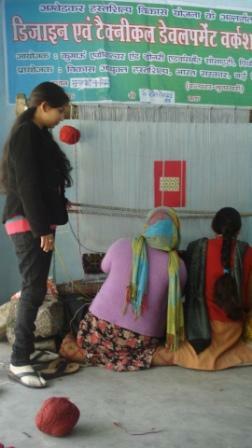 1 Priya Sadan Near Anand Hotel Pithoragarh Uttarakhand - 262501 (India), Pithoragarh, India. 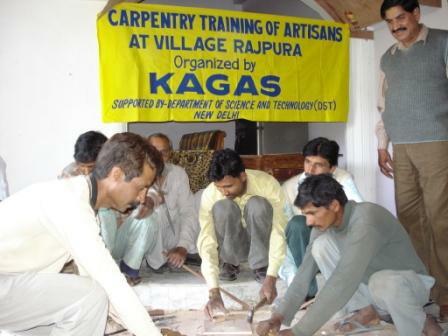 KAGAS is a non-governmental organization registered in 1992 under the Societies Registration Act of 1860. 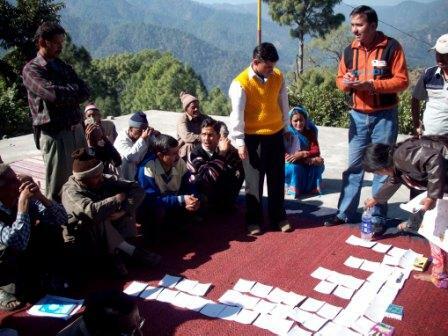 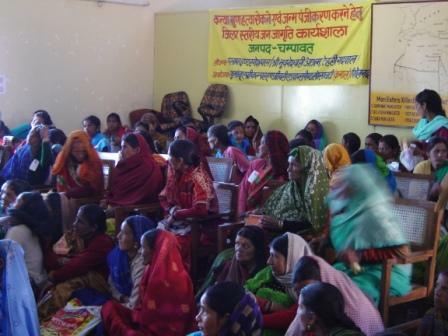 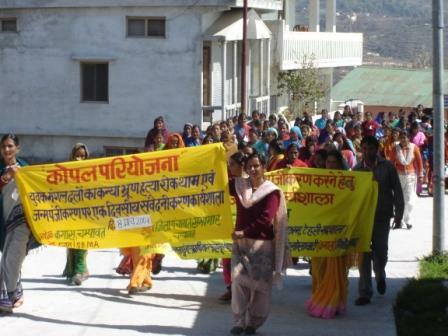 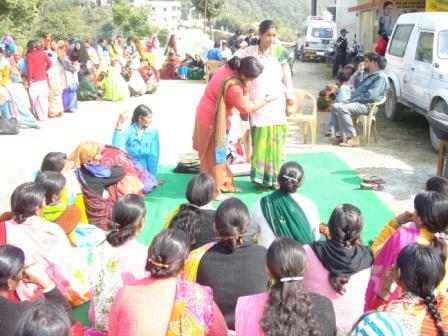 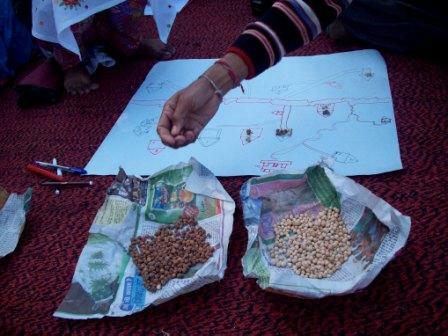 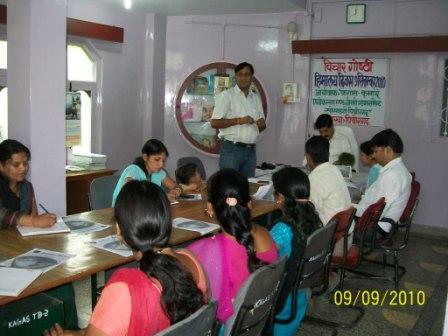 It is currently working with rural communities of Pithoragarh, Champawat, Udham Singh Nagar; Bageshwar and Nanital Districts of Uttarakhand State (India), Kagas is working in the field of community’s innovation, income-generation, watershed development, women empowerment, education, community health, and technology transfer. 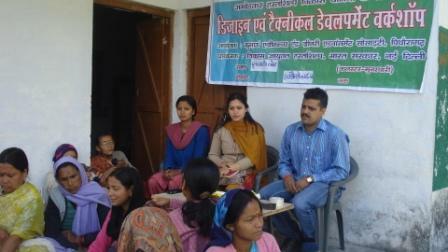 The Kumaon Agriculture and Greenery Advancement Society Based in Pithoragarh, was established in1992. 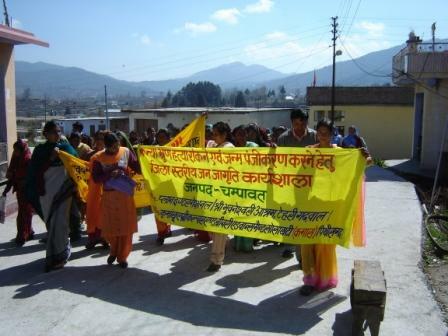 Here Kumaon stands for the hilly area, a part of recently formed state Uttarakhand and the agriculture and greenery criteria are included in the target of this very organization. 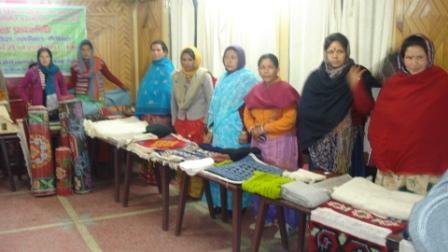 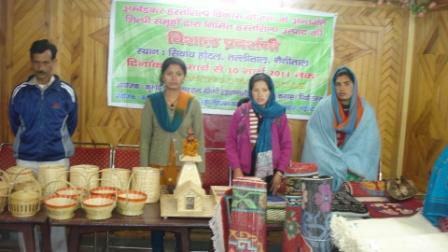 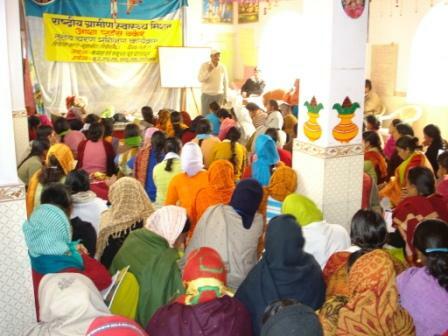 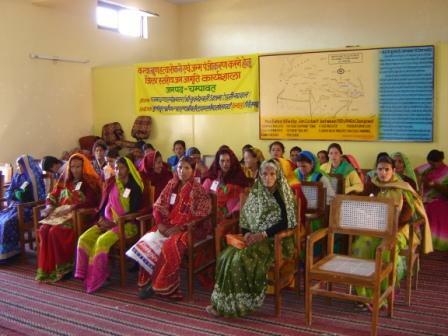 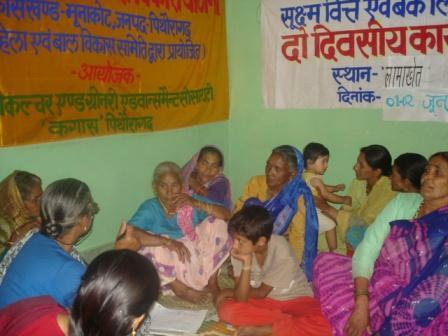 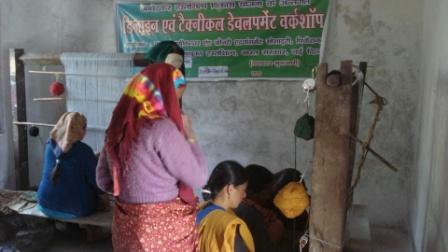 KAGAS is one of the voluntary organizations devoted for the rural development of Kumaon region. 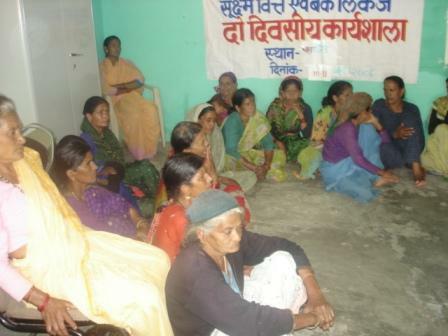 Our main objective is to create awareness amongst the working poor, so that they may try to bring progressive changes in their life style and embellish their standard of living. 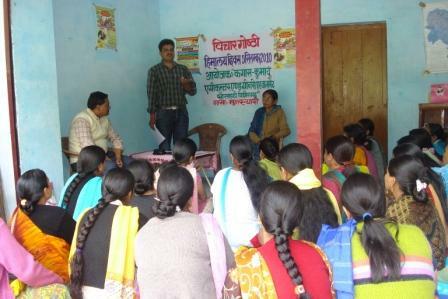 KAGAS is a continuous and creative progress to know, to understand, to respect the rural community personally, and to uplift the standard of their life. 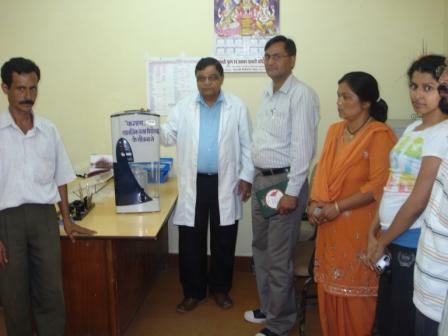 This Organization was founded by a team of researcher in the leadership of Dr. Ravish Joshi in 1992. 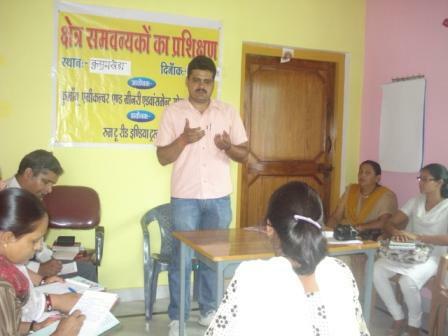 Dr. Ravish Joshi is the Founder Secretary of the Organization. 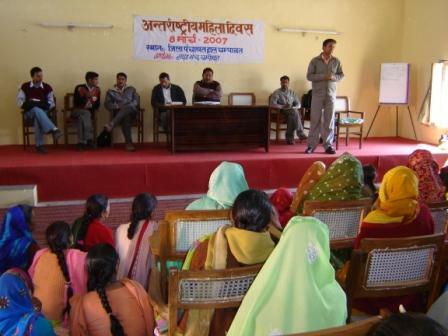 We have been working with bilateral and international agencies like CIDA (Canadian International Development Agency), CECI (Canadian Center for International Studies and Cooperation), Action Aid, Skill share International, UASID, Room to Read, and also with State and National Governments.  We at KAGAS would love to hear from you!